For 3FM Serious Request ASSEMBL3D joined forces with sponsor SAP and a designer because we wanted to make something very special for this yearly national happening. During the Dutch 3FM Serious Request three popular radio DJs are locked up for six days in a small temporary radio studio (the "Glass House"), placed in a main square in a different city each year. Living on a juice-only fast, the DJs make an interactive, themed broadcast around the clock, while regular programming on the station is suspended. 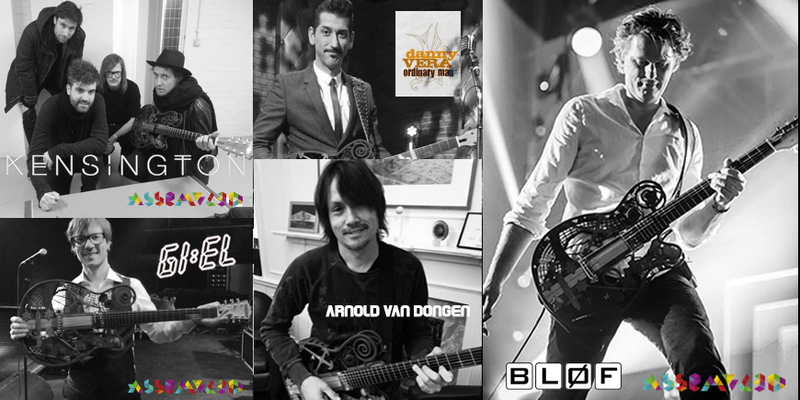 Instead 3FM and its website are completely dedicated to the event, which is also transmitted as a continuous audio and video live-stream. Additionally there is television coverage, integration with social media, and a dedicated mobile app. Funds are raised in a few different ways. While the DJs are in residence, they play songs requested by listeners and visitors, in return for their donations. Celebrities and artists also donate personal possessions or performances, which are auctioned off. Straightforward donations are made into the project's bank-account, and by physical visitors depositing cash and cheques into the house's letterbox. Additionally, members of the public run a variety of supporting initiatives, and in some cities more glass houses are popping up. All totalled the Dutch editions have raised € 76.8 million. 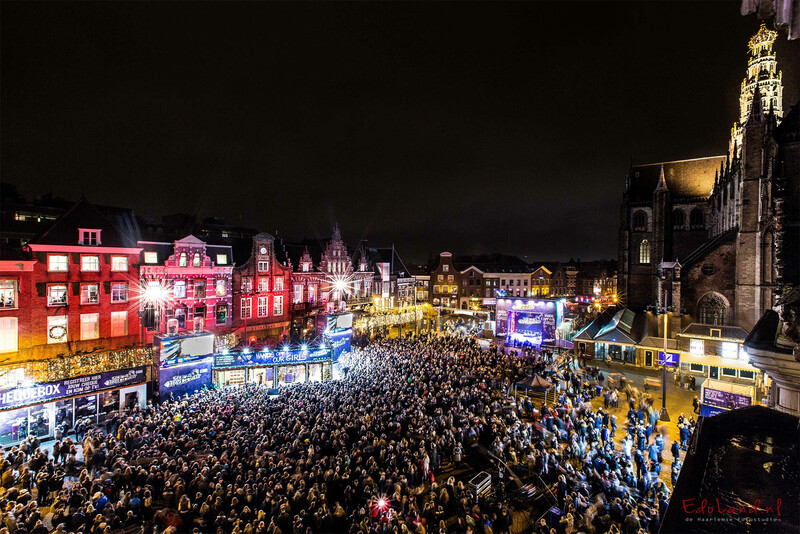 In the Netherlands the Serious Request broadcasts and the Glass House have become a national December tradition, that reaches most of the national population. The 2012 edition was watched and listened to by 12.1 million people over the age of ten, or 84% of Dutch people in that age group. Overall, 88% of the people were aware of the event. 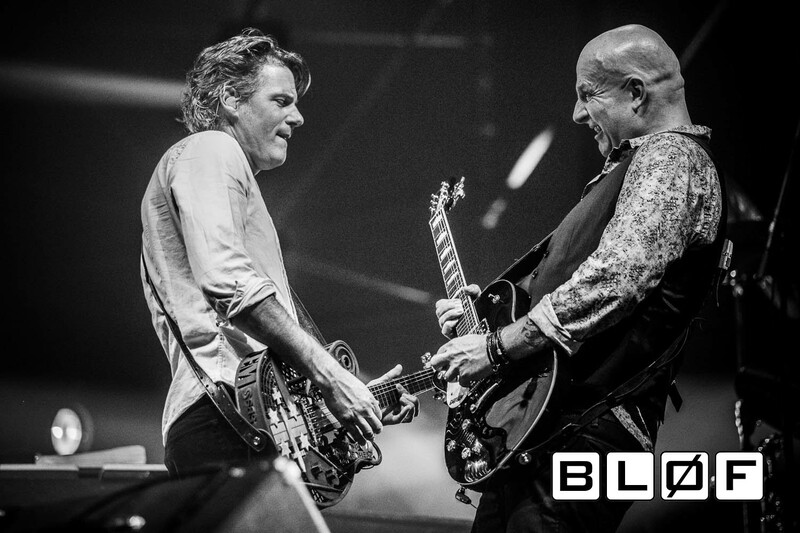 The famous Dutch band Bløf played live on the 3D printed guitar during a concert in the Ziggo Dome. 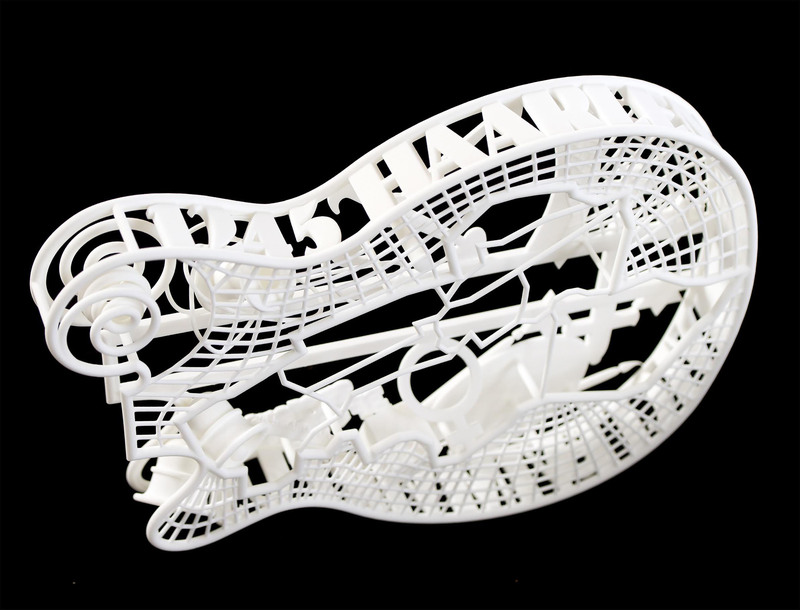 The body of the guitar was designed by Giovanni de Reus and was 3D printed as one single print, no assembly aquired. 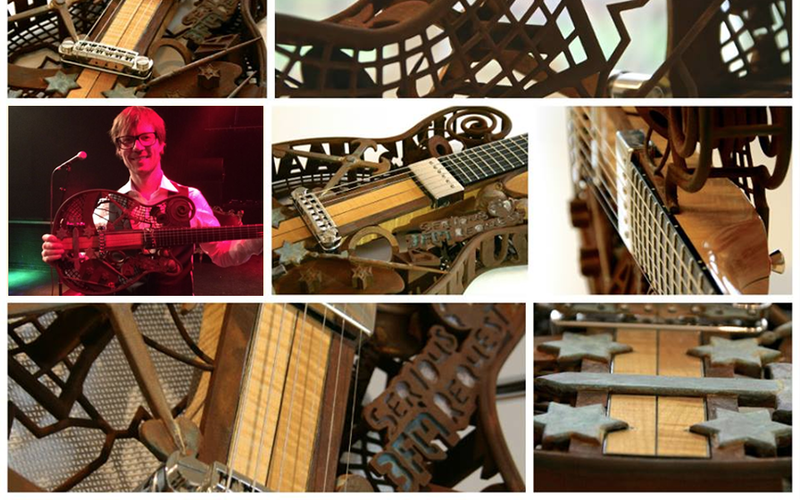 The designer implemented all kinds of references to the city of Haarlem in the body of the guitar, like the bells of the clocktower, the map of the city (on the backside), a painting pallet (of famous painter Frans Hals), the weapon and shield of the city and the logo's of ASSEMBL3D, Serious Request and SAP. 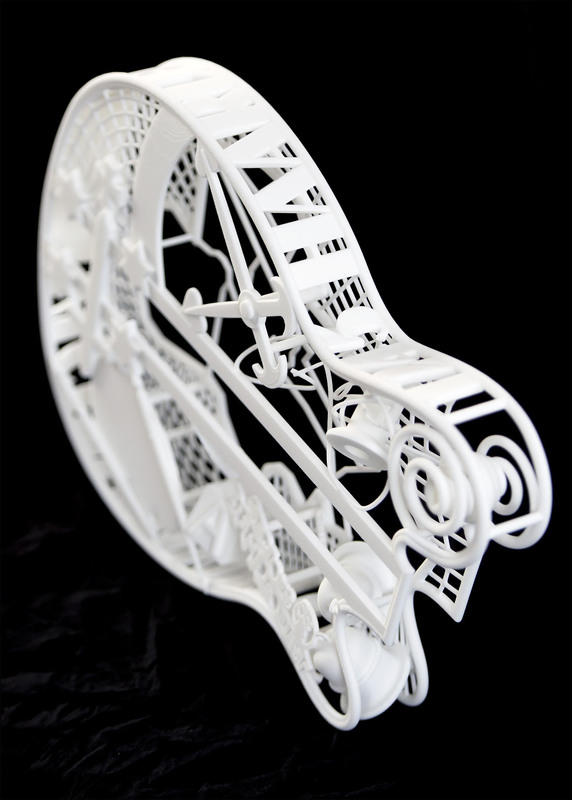 The entire body was 3D Printed through Selective Laser Sintering in Nylon. 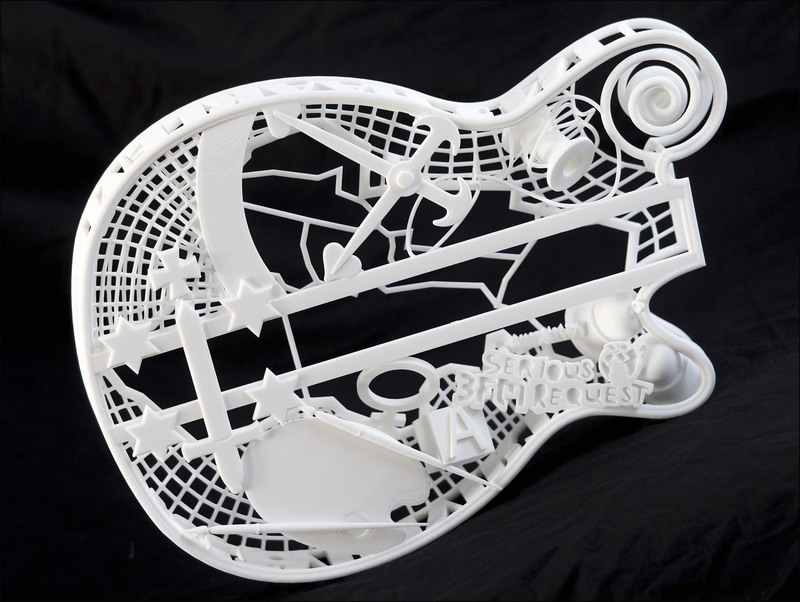 The body of the guitar was fully 3D-printed with an SLS-printer in Nylon. The design of the body contains the bells of the old clocktower of Haarlem, the shape of the city, the weapon of the city of Haarlem, a painters palette which refers to the world famous painters who lived in Haarlem (like Frans Hals) and many more references. 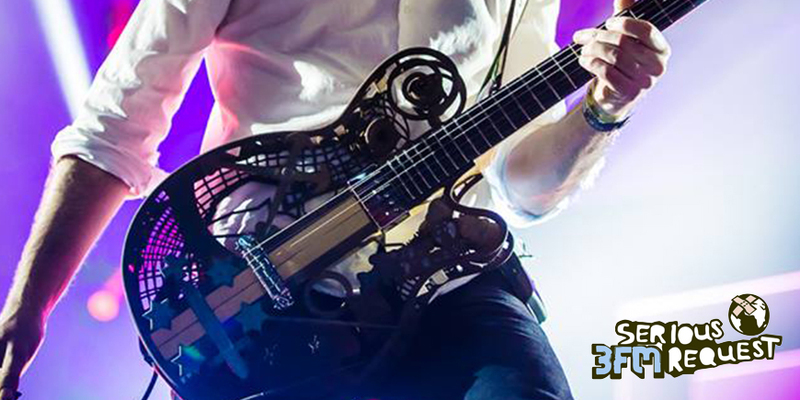 After creating a design that guitar builder Wulff could work with, the body was 3D-printed. After that, the guitar got assembled with traditional parts and new parts specially designed for this guitar. To give it a more traditional and old fashion look, the 3D-printed body was brushed with an iron powder and painted with iron paint. Afterwards a layer of acid was added to give it a natural rusty look. when the guitar was finished and tested it was time to get it out in the open! 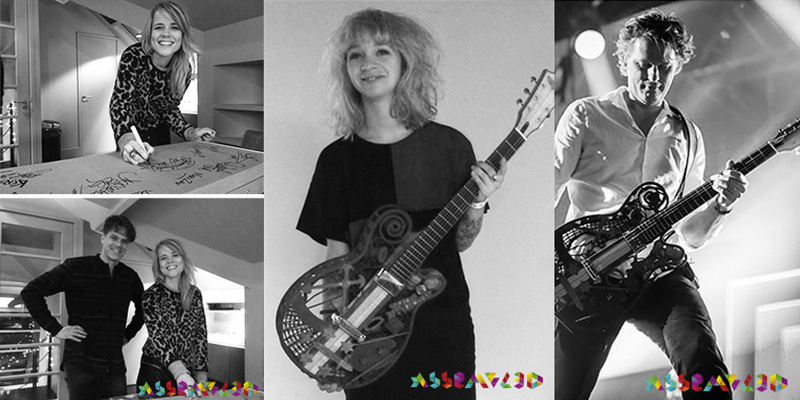 People from SAS, an international Holland based software company who sponsored the guitar, and ASSEMBL3D went to a lot of famous Dutch artist and bands and let them play on the guitar. They loved it! They could not believe that such an awesome guitar was printed and that it could sound so amazing. By letting very famous artists play on it, the value of the guitar would go up and thus collect more money at the auction for Serious Request. ASSEMBL3D is a versatile 3D Printing & Digital Innovation Company in The Netherlands with various expertises.